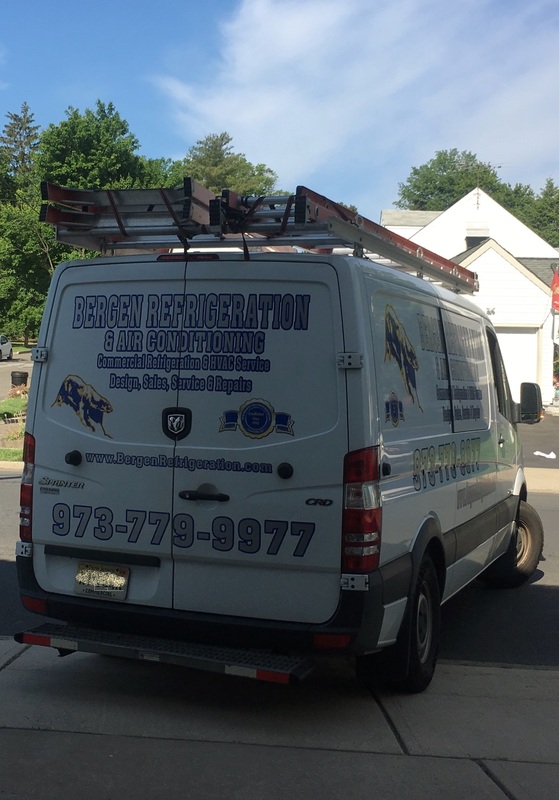 Bergen Refrigeration uses the latest state of the art technologies and maintains a staff of certified and highly trained technicians. Clients consider us to be a one-stop-shop by providing design, sales, installations, monitoring technologies, and maintenance services. In addition, Bergen Refrigeration provides and uses top of the line products for all cooling, heating and refrigeration requirements. From commercial freezers and coolers, chillers, advanced energy savings technologies and systems, reach-in freezers and coolers, ice machines and HVAC roof top units and split systems.